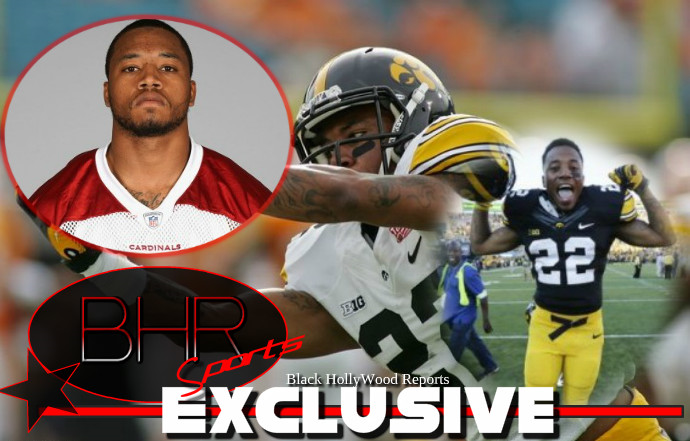 Arizona Cardinals Receiver Damond Powell Jr.
BHR Hollywood Reports..........Police say Arizona Cardinals rookie receiver Damond Powell Jr. was wounded by gunfire outside his Ohio home. 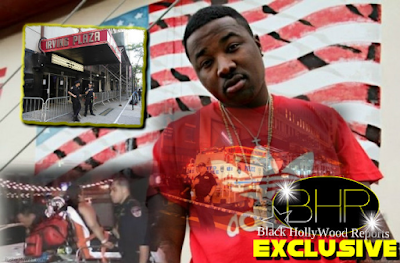 about him, but police had said his injuries didn't appear to be life-threatening. 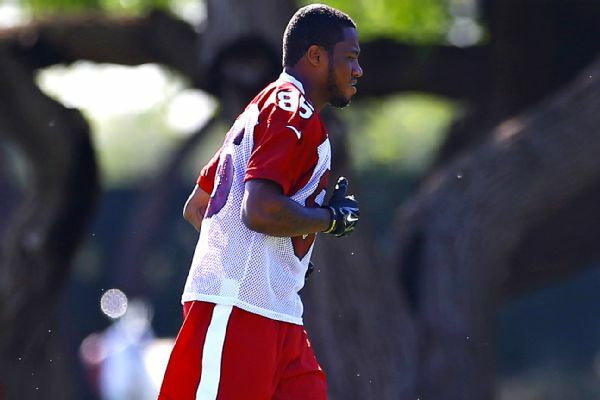 Powell was signed this year as a free agent wide receiver by the Cardinals after two years at the University of Iowa. He was a star football and basketball player at Toledo's Rogers High School.